Hotel Manor is a cosy and good looking property located near Kranti Chowk, in Aurangabad. 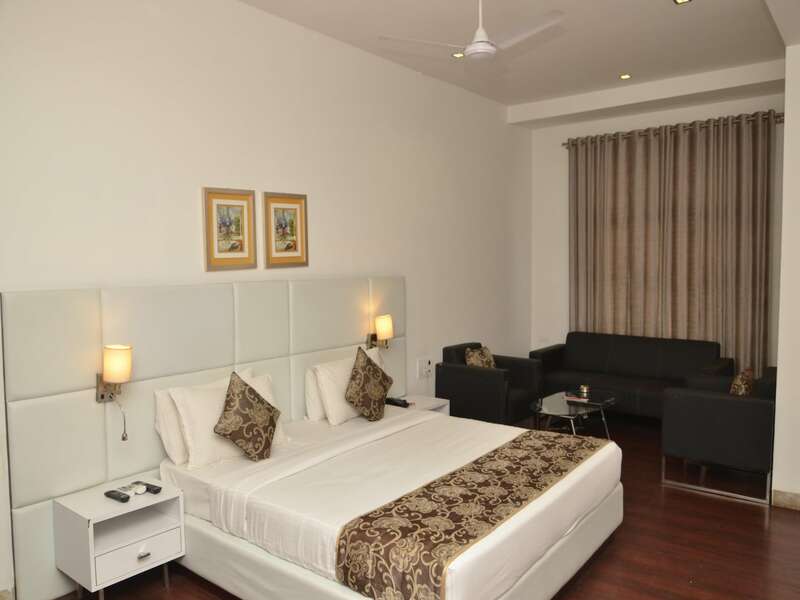 The property is close to Kranti Chauk Bus Stop and well-connected for guests to explore the city easily. The rooms in the hotel are spacious, with beautiful lighting and modern furniture. The bathrooms are tidy and trendy too. The hotel is wheelchair accessible, and has an in-house dining area and bar. There is a conference room and banquet hall too. The rooms have amenities like free Wi-Fi, AC, TV, and the bathrooms are fitted with geysers and phones. The hotel enjoys close proximity to restaurants like - Balle Balle - Hotel Manor, That Baat, Hot Plate Restaurant, Yalla Yalla and Indian Street. Megamart, Vinay Kitchen Trolley, American Tourister Showroom, LinenKing - Nirala Bazar, are the close by markets.